The world is moving at a rapid pace and all the people in it want to put up with this pace. Increase in globalization and technological devices are making our life easier physically but while moving on at this pace while most of the populations are facing emotional problems with depression, stress, and anxiety. Want to be free from all the emotional and mental turmoil but don’t know how? 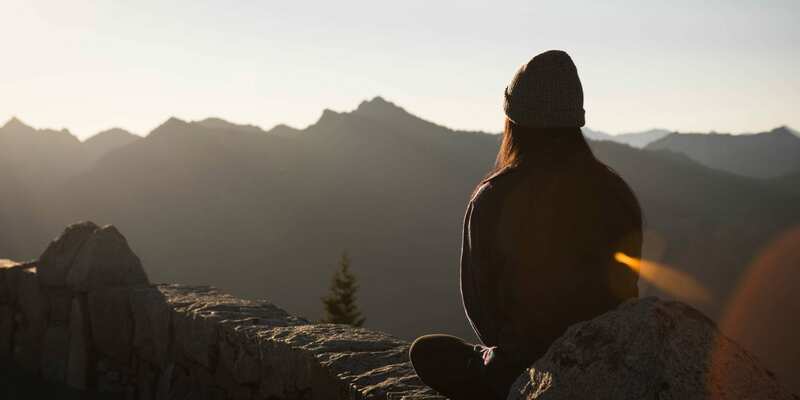 Alleviate depression, anxiety, and stress: Scientists have discovered that mere 30 minutes of meditation daily helps to provide more clarity on self-awareness and inner thought and desires. The consciousness of the mind increases decreases the negative thoughts in your mind. According to researchers meditation can relieve depressions as much as taking a depression medicine. It also improves your sense of wellbeing and gives you a better version of yourself. Increases the concentration level: Meditation not only increases the mind awareness but helps to cut down on distracting thoughts. One review concluded that meditation may even reverse patterns in the brain that contribute to mind-wandering, worrying, and poor attention. Rejuvenates You: Our mind needs to be cleaned just as we clean our homes, offices and our body. Meditation cleans our minds from the negatives energies and enables us to look at the positive aspect life has been providing us. After meditation one finds themselves rejuvenated and energized. 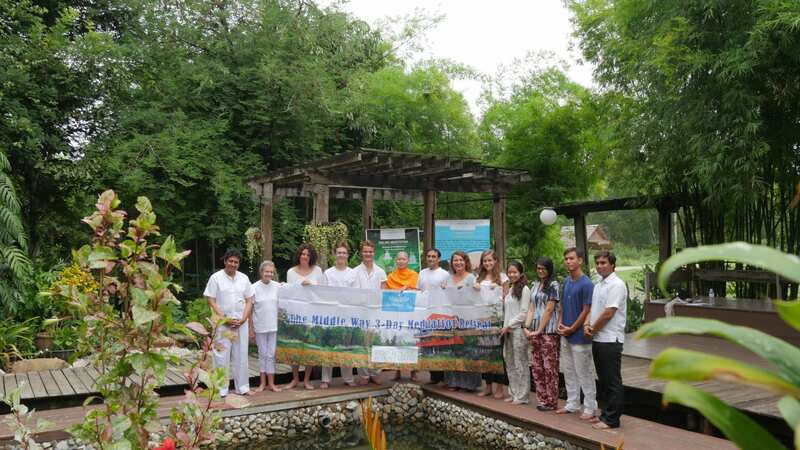 From October 13-15, 2015 the Middle Way Meditation Institute organized the 9th International Middle Way Three-Day Meditation retreat at Pop House, Suan Tawan Dhamma. 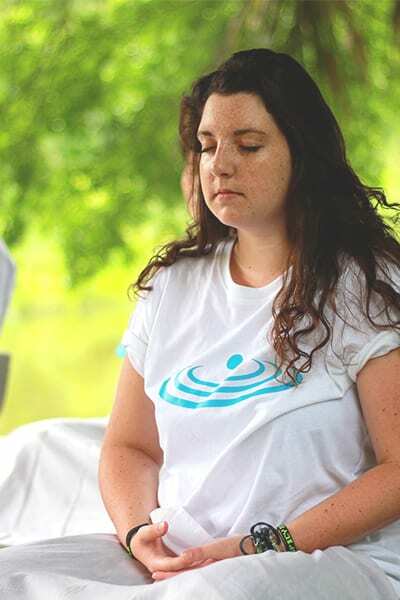 The retreat program was put together for foreigners who love inner peace to have the opportunity to practice the fundamentals of meditation and have a chance to learn Dhamma, that universal for all and put it to use to benefit their daily lives. At the retreat, the participants were trained to meditate and learn the principles of Universal Goodness. They also learned valuable Buddhist cultures such as paying respect to monks, wiping and cleaning dishes thoroughly, and placing shoes in an orderly row. Everyone could adopt such knowledge into their daily lives in their own countries. The teaching monks also taught Dhamma suitable for the occasion to help the participants progress in their meditation. Moreover, this program offered a variety of special activities including yoga, soap bubble blowing, offering food to the monks, and sharing meditation obstacles and experiences. The teaching monk kindly gave advice and solutions to obstacles and provided techniques to allow participants to progress in their meditation. Each participant was able to improve their meditation. Toward the end of the program, participants visited Wat Phra Dhammakaya and took a group picture to remember the day. For upcoming retreats, please visit: http://www.mmipeace.org/ or call (+66) 82 333 3082.